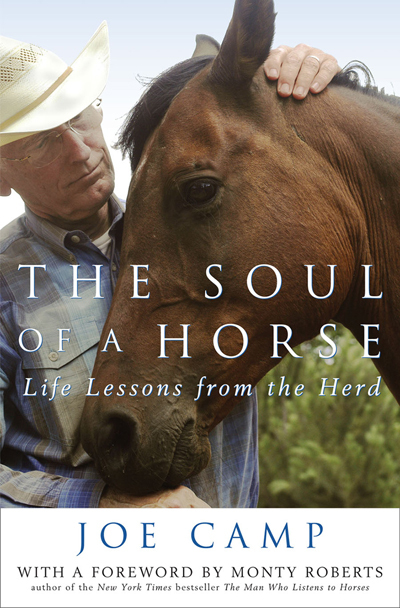 “Joe Camp has entered his 15th printing of The Soul of a Horse–Life Lessons from the Herd, a mixture of autobiography, prayer, insight and horse and dog raising skills. Now from 14 Hands Press, Camp has produced The Soul of a Horse BLOGGED with a feel, a heart, a sense of perception that compels the reader to see the relationship between man and animal, between the physical and emotional forces that compete with each other to make life rewarding and motivating. Camp has become something of a master at telling us what can be learned from animals, in this case specifically horses, without making us realize we have been educated, and, that is, perhaps, the mark of a real teacher. 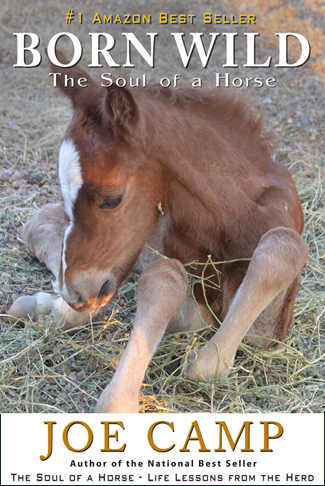 The Soul of a Horse Blogged is a perfect book for the free Kindle app on your smart phone! It’ll always be with you. In the pasture. In the barn. Wherever you are with your horses. 73 photos! All in color. 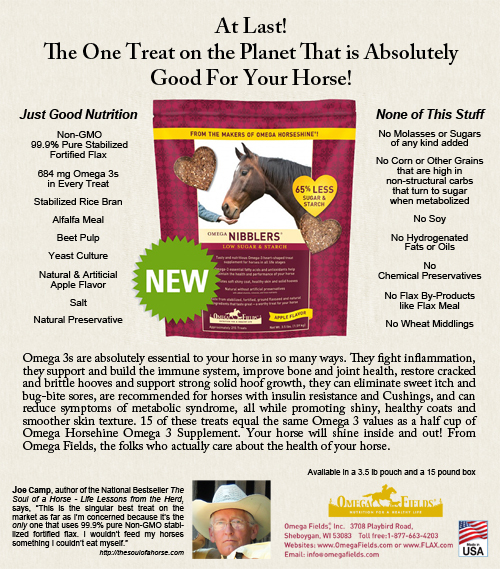 Plus dozens of live links to videos of Joe and the horses and other resources. Joe Camp’s best seller The Soul of a Horse-Life Lessons from the Herd, now in its ninth printing, has been turning the horse world on its ear and changing the lives of horses and people all across the planet since its publication. 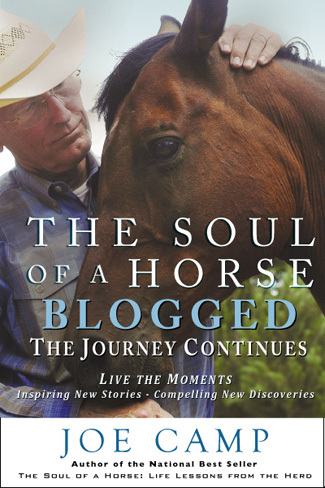 Critical and reader acclaim for The Soul of a Horse from over 200,000 readers has generated a profound impact on the way horses are being trained, kept, and cared for all across the planet, and it is with that same passionate spirit that Joe has written The Soul of a Horse BLOGGED – The Journey Continues. This engaging, emotional, and often humorous book follows the lead of its predecessor once again engagingly navigating uncharted and often controversial territory while forging a change in traditional thinking about horses that will last forever. Live the moments with Joe and Kathleen as they adopt a wild pregnant mustang and move their herd from the dry rocky hillsides of southern California to the wet grassy hillsides of their new middle Tennessee home. This book is full of inspiring new stories and compelling new discoveries as the horses continue to teach their life lessons from the herd.